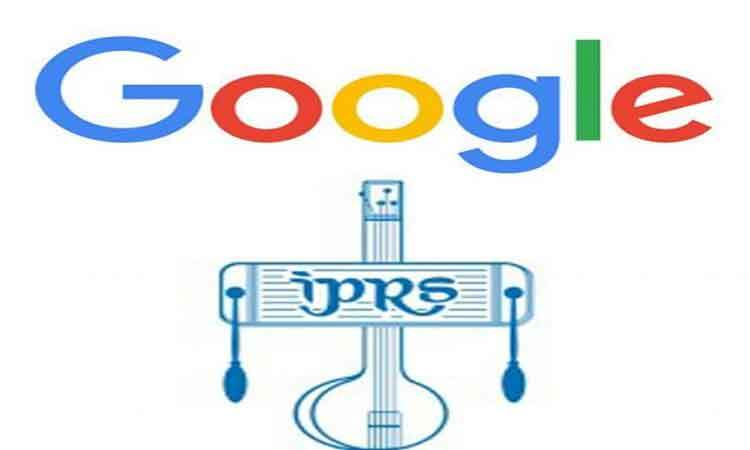 New Delhi, March 19 (IANS) Mumbai-based Indian Performing Right Society Limited (IPRS) that represents composers, lyricists and music publishers on Tuesday granted a license to Google to utilise the group members work in India across Google-owned YouTube and related services. “The IPRS-Google agreement is a historic milestone for Indian authors and music composers as well as music publishers. I congratulate and thank Google for backing Indian artistes, music publishers and the creative fraternity in such a strong way in India,” lyricist and scriptwriter Javed Akhtar, Chairman of IPRS, said in a statement. YouTube has a strong and pioneering role to play in encouraging creators and connecting them with markets and users, Akhtar added. According to Christophe Muller, Global Head of Music Licensing, YouTube, this is yet another step in YouTube’s ongoing commitment to ensure that writers, composers and publishers continue to be paid fairly. “We’re pleased to have reached this important agreement with IPRS that will bring more value to songwriters and artists, and deliver an incredible experience to music fans in India,” said Muller.